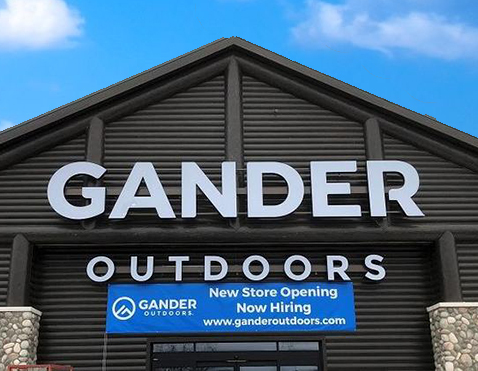 The Gander Outdoors building at a Houston-are freestanding big box retail location was leased in just three Months. 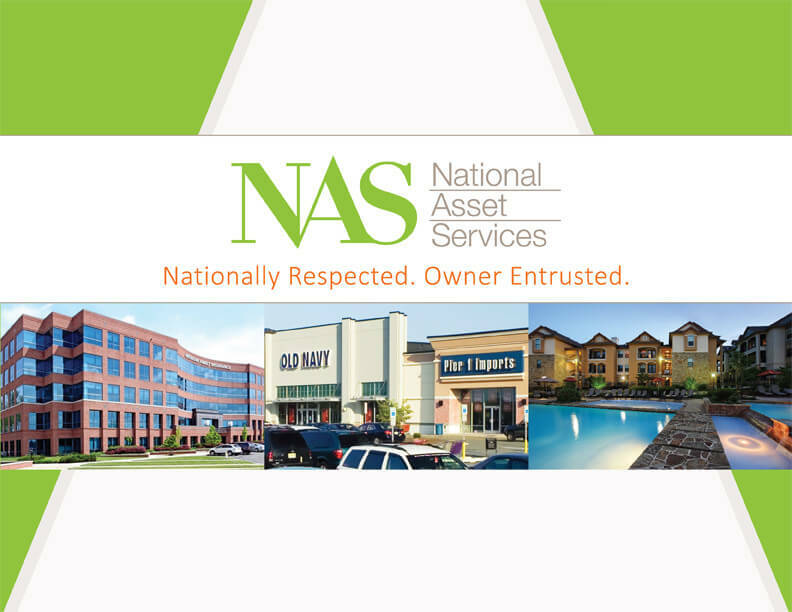 NAS assumed asset and property management of the freestanding property location in December 2017. 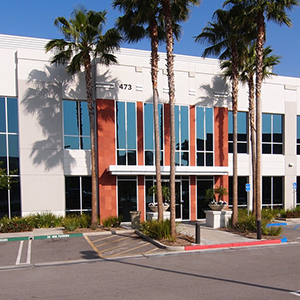 Tenant was in bankruptcy, closing this location and rejecting the lease, resulting in a critical vacancy. 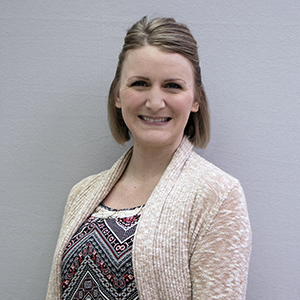 Proactive awareness efforts by the NAS management team prompted heightened interest in the big box space, including that of a key national retailer looking to acquire select former Gander locations. 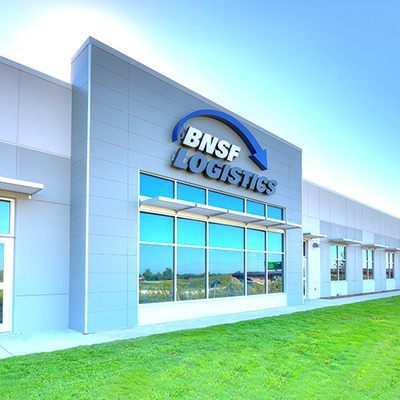 NAS saved property ownership a substantial amount of their investment capital by negotiating lease terms in-house and by minimizing the downtime of the property’s cash flow through expedited negotiations. The optimum replacement tenant was re-branding the store with a similar use, allowing NAS to save ownership significant capital through reduced tenant improvement allowance. 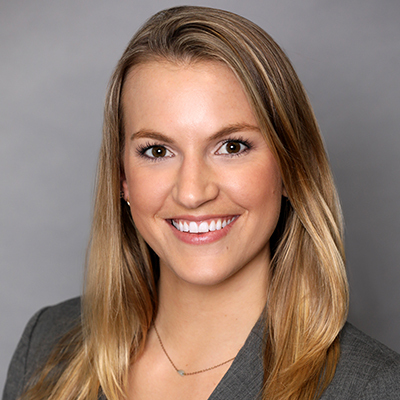 The replacement tenant was able to open in weeks instead of months following lease execution, providing for an accelerated return of the asset’s revenue stream, allowing distributions to ownership to recommence quickly.